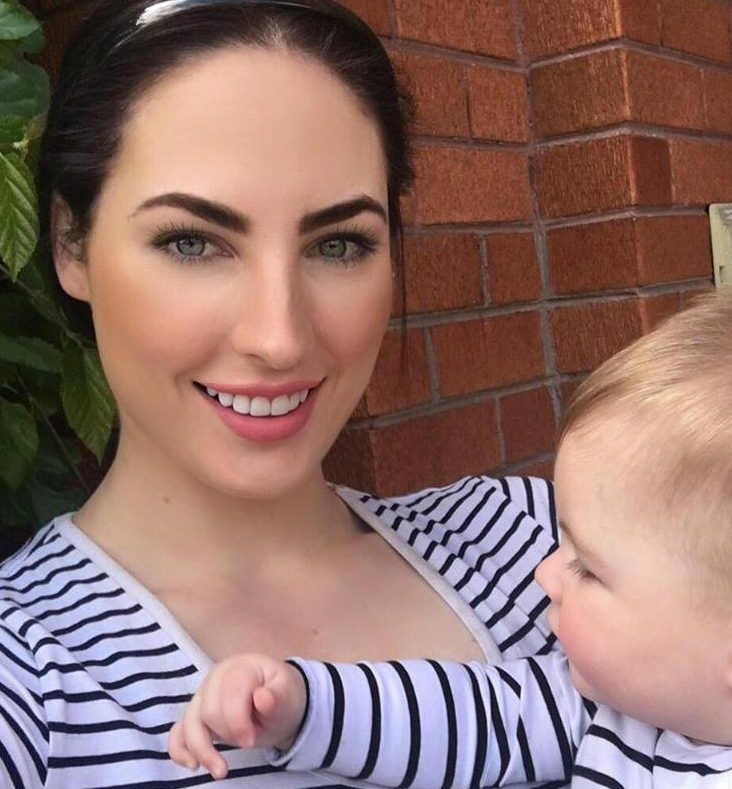 My name is Jess and I’m a 28 year old makeup artist and first time mum. I began blogging as an outlet during some of my toughest days whilst suffering from PND/anxiety postpartum. I felt a loss of identity and was struggling to remember ‘who am I?’ besides this new identity as a mum. I find joy in sharing my makeup knowledge with other mums who need to find their confidence with makeup, and through helping people and this creative outlet, I have slowly found myself again. Being a mum is the hardest and most rewarding job in the world and we are truly blessed. We must however take care of ourselves before we can give our best to someone else.